From October 5th to October 7th, some of the most reknowned teams will meet in Singapore for the DotA 2 PVP Esports Championship. 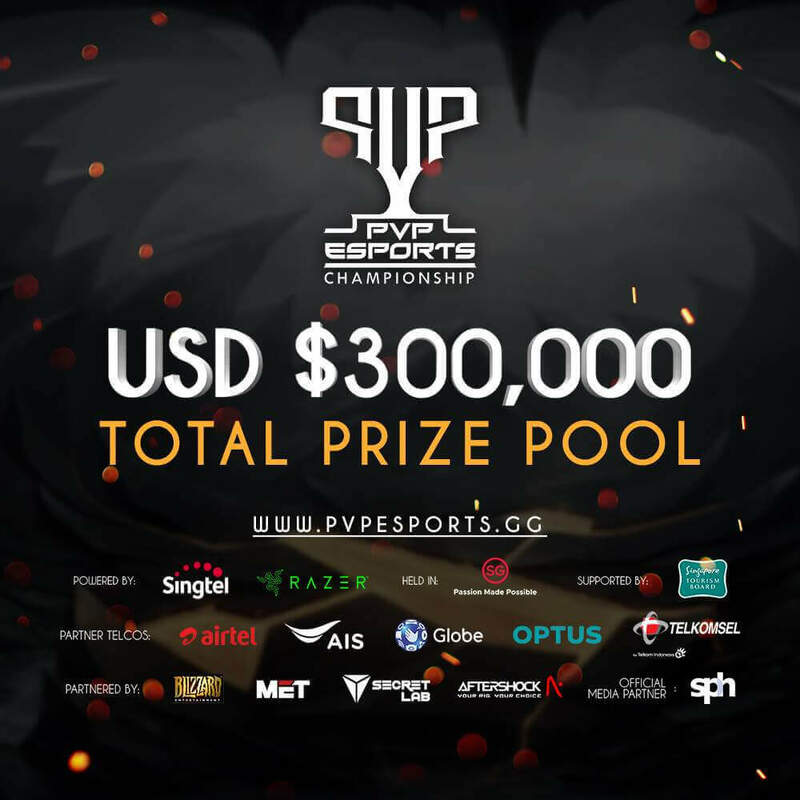 The competition will be hosted at the Suntec Convention Centre where nine teams will compete for the prize pool of $300,000 USD. 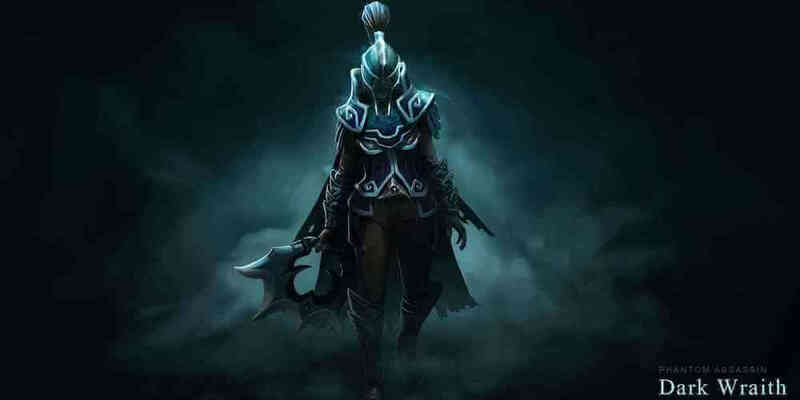 The PVP Esports Championship is a third-party tournament which means that it will not be a part of this year’s DotA Pro Circuit. The new format of the DPC has a very low number of majors and minors so it is great to see sponsors investing in the eSports industry. Singtel is arguably amongst the best Singaporean telecommunication companies. They are also the proud sponsor of this competition, with Mineski and Razer on the list of some of the big partners of the competition as well. Nine organizations will be coming to the PVP Esports Championship. One of the participants is PSG.LGD, runners-up at the biggest DotA 2 competition, The International 2018. They might be coming to the tournament as favorites but you cannot take the other teams for granted. The rejuvenated team of Fnatic will also be there as crowd favorites. The lineup includes one of the most popular stars of the region, Daryl Koh “iceiceice” Pei Xiang. Apart from iceiceice, another great talent to watch will be Yeik “MidOne” Nai Zheng from Team Secret, who has been the No.1 ranked player of the SEA region for a while now. MidOne will be accompanied by his captain and former TI winner, Clement “Puppey” Ivanov. These three phenomenal sides will be accompanied by six other participants. These teams have made their way through the qualifiers. Boom ID secured their ticket to the competition after winning the title of the 2018 Indonesia Games. India will be represented by Signify, while Thailand and Singapore will have team Hashtag?.DOTA and Resurgence representing them. The last two teams are Team Admiral and KSY from the Philippines and Australia, respectively. These highly talented teams will compete to lift the title of PVP Esports Championship. Apart from the title, the teams will be eyeing the lion’s share of the $300,000 USD. So, there will be a lot on the line at the Suntec Convention Centre. The competition is all set to start and finish in two days. The teams will surely keep the fans entertained with plenty of action in such little time. The competition will kick off with the group stage. Nine teams will play in the round-robin, best-of-one format. After the end of day one, only four teams will proceed to the main event while the other five teams will be eliminated from the competition. Here, the single elimination format will come in play while the disputes of the finals will be settled with the best-of-five games. The only thing we can’t tell you at this moment is how the prize pool will be distributed. 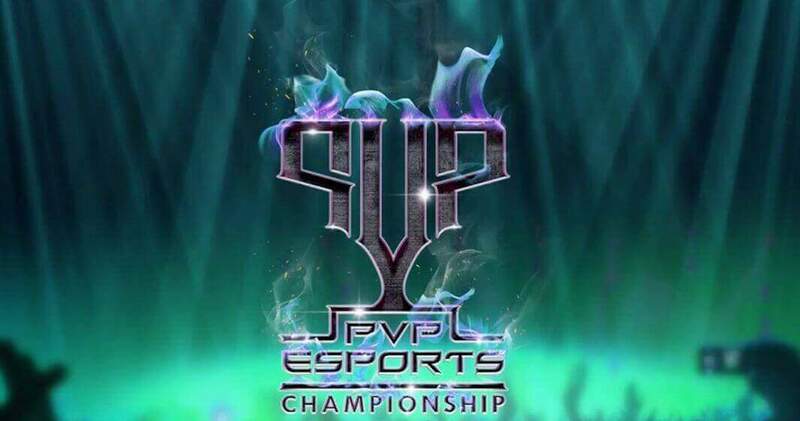 No announcement has been made by the organizers of the PVP Esports Championship. Apart from the attractive prize pool, it is exciting to see big organizations investing in eSports. However, Singtel isn’t the first telecom giant to invest in the developing gaming industry. Vodafone has also recently invested in one of the biggest eSports organizers, ESL. This is surely a good sign for the dedicated eSports community. Recently the multinational financial services corporation, MasterCard, partnered with League of Legends. So, no matter what the critics say, eSports is here for the long run. 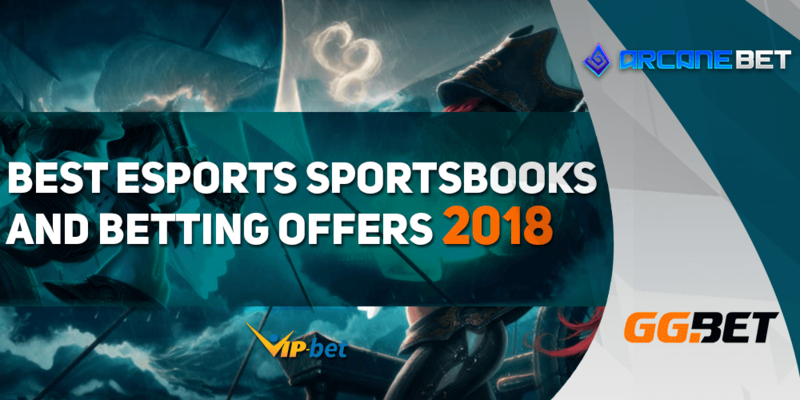 Check our guide of the best eSports Sportsbooks and Betting Offers for 2018! Learn more details, about offered betting markets, payment methods and bonuses and free bets, offered by our highlighted bookmakers. Do you have what it takes to predict the outcome of eSports games? 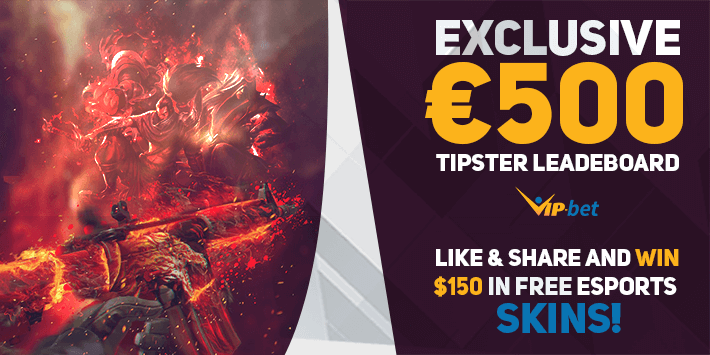 We are giving away €500 in cold hard cash to the top performing Tipsters! 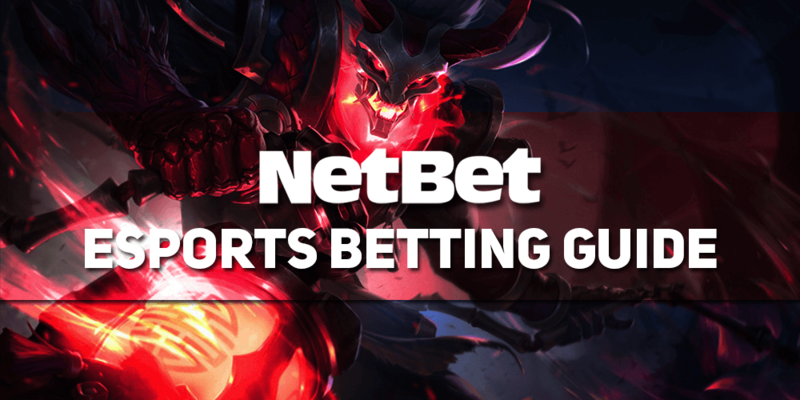 Learn more useful information about NetBet eSports Betting Markets and Odds in our detailed guide! 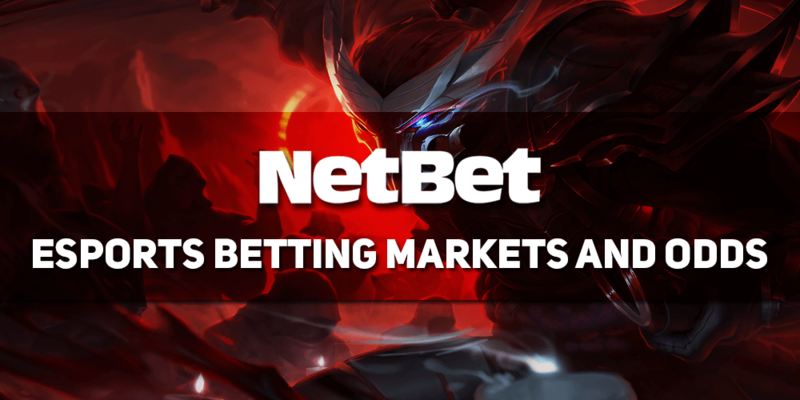 NetBet is already one of the best eSports betting providers in the world. Don't waste more time and check the NetBet eSports Betting Guide to learn why!